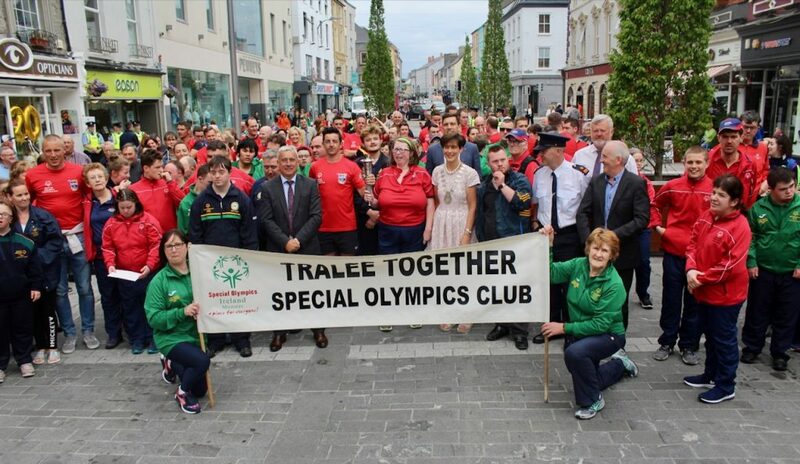 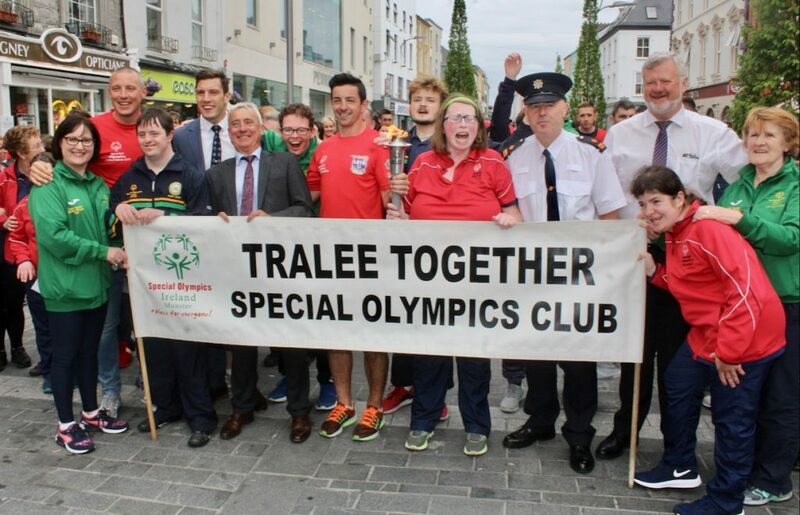 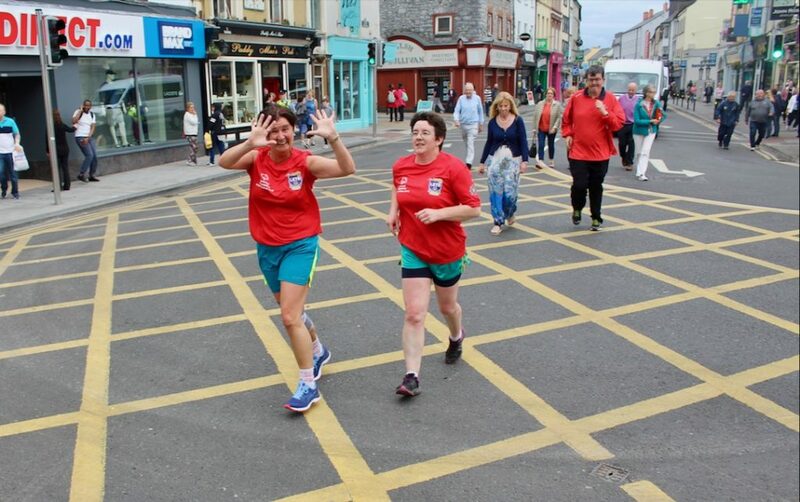 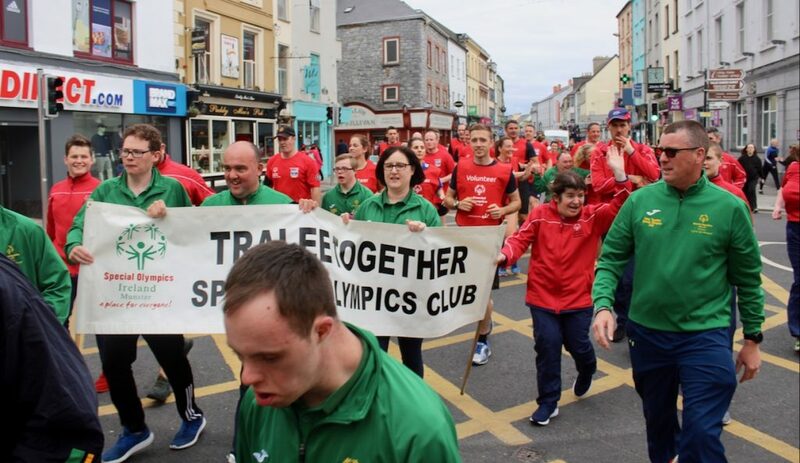 THE Special Olympics Ireland Torch Run swept into Tralee at around 5pm on Monday evening with Aidan O’Mahony and Kerry participants in the games carrying it to the Mall. 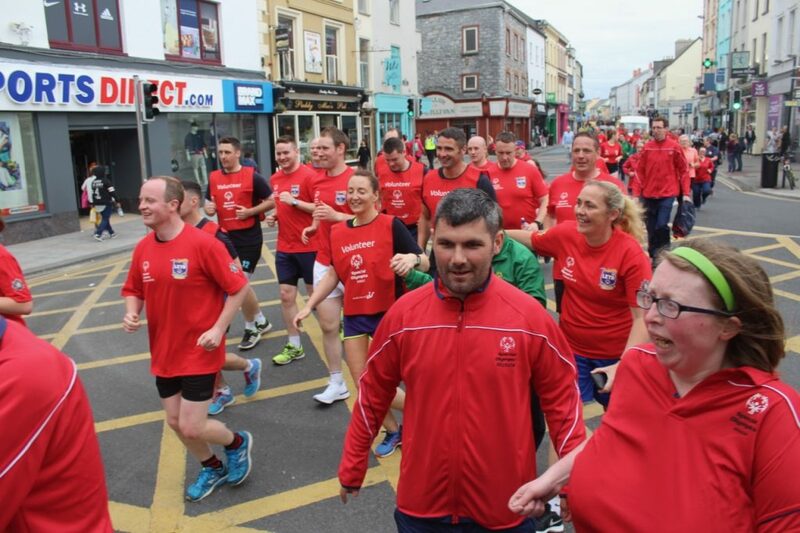 An Garda Siochana in association with Special Olympics Ireland are holding the Law Enforcement Torch Run between Monday and Thursday this week when the event begins in Dublin. 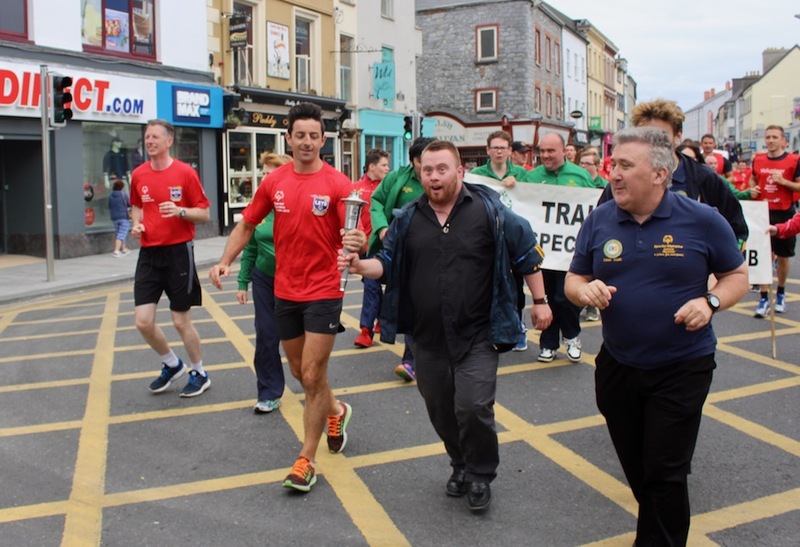 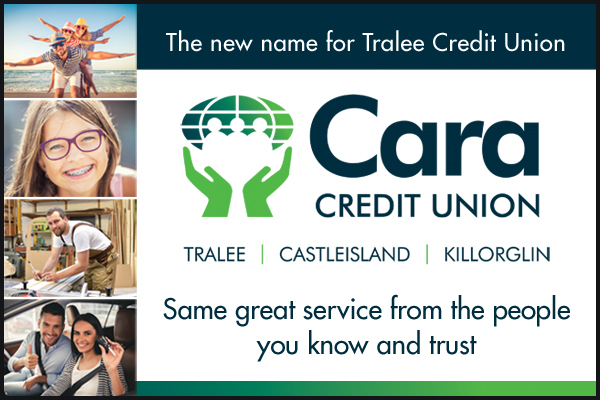 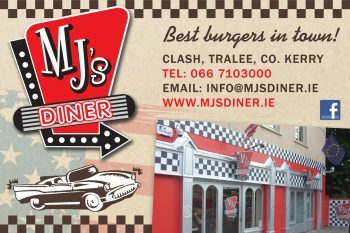 The torch was brought from Listowel to Tralee. 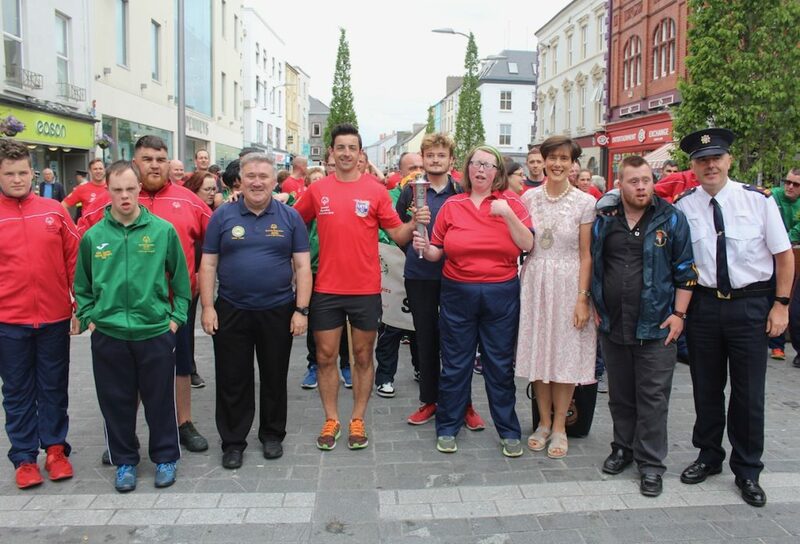 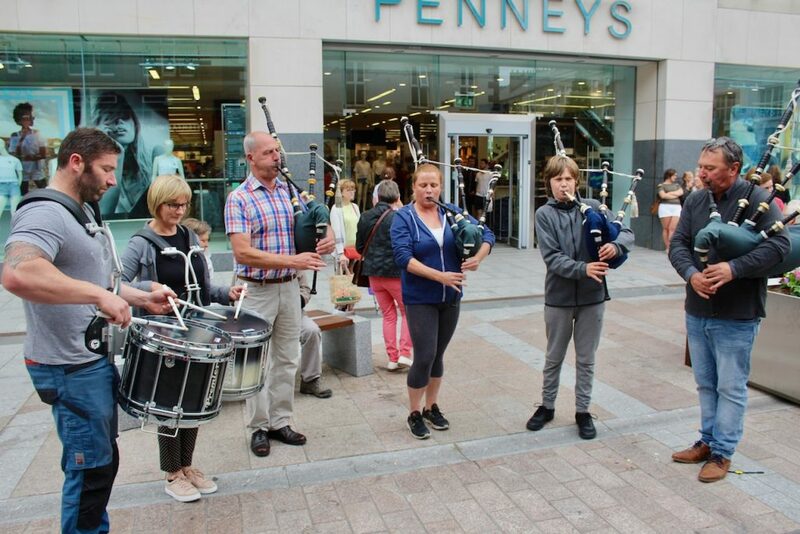 GAA stars of the past and present including Ogie Moran, Eoin Liston, Kieran Donaghy, David Moran and Barry John Keane as well as members of the Special Olympics clubs from Kerry were gathered in the Mall and the torchbearers received a rapturous welcome.